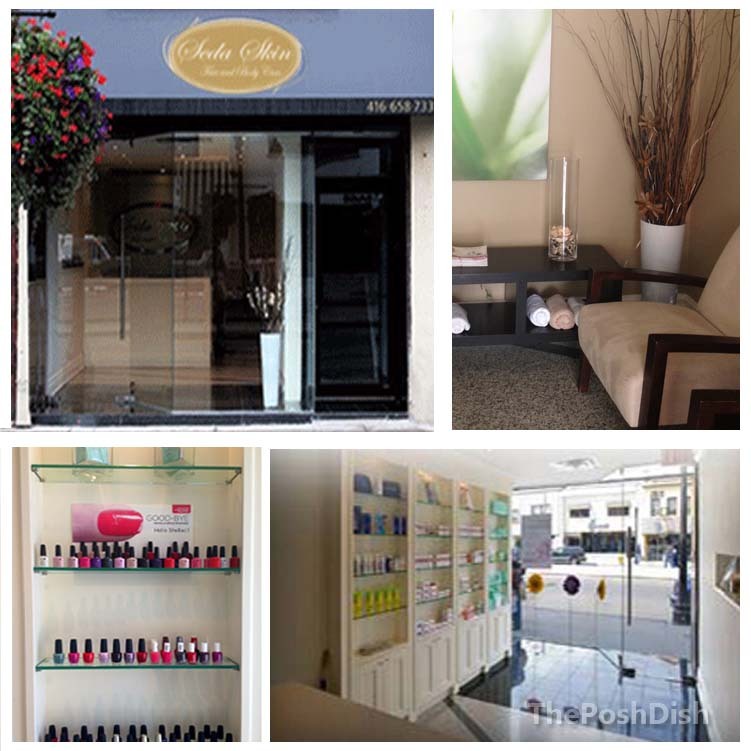 ThePoshDish Features: Seda Skin Spa & Giveaway! Are you all prepped for summer? What about your nails? With warmer temperatures on their way, it’s time to sport pretty colours on hands and feet, to match those strappy sandals and brightly shaded dresses. Sure, you can paint a quick coat at home but treat yourself to a spa experience –it’s well deserved! 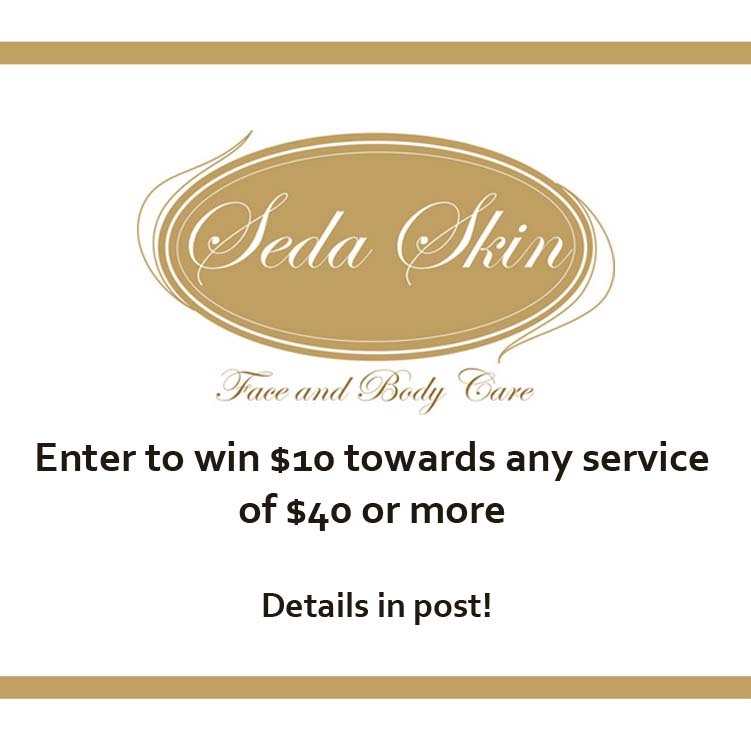 If you’re in the Toronto/GTA area, try Seda Skin. Located in the booming St.Clair West-Corso Italia area, it stuns with elegant marble floors and serene colours. From the moment you step in, it feels like a luxurious resort retreat! The waiting and treatment rooms are just as cozy, so great in fact that you may fall asleep while the sound of waves washing ashore plays through the speakers. And while you wait for whatever you have scheduled, you can shop from their great selection of Guinot and Darphin products. The estheticians are welcoming and friendly, performing a range of services –from waxing, facials, even laser hair removal, according to highest industry standards and years of experience. For more information and pricing, visit their website at sedaskin.ca or like them on Facebook. So try it out! ThePoshDish is giving away 1(one) $10 gift certificate to be used towards any service of $40 or more. That means you can get SHELLAC manicure for just $30 instead of $40, a spa pedicure for $30, a 1 hour Swedish massage for only $50, or the Seda Signature facial for $60. Your options are endless. To enter, email your full name to theposhdish@gmail.com with the subject line “Seda Giveaway” by June 16 at 11:59 pm. The winner will be randomly selected and notified via email. Good luck! Stay tuned for more great prizes throughout the summer.